Sep 11, 2012 in "Town Square Theater"
It looks like Disney may be about to begin a second round of testing with the full interactive talking Mickey Mouse meet and greet at Town Square Theater in the Magic Kingdom. 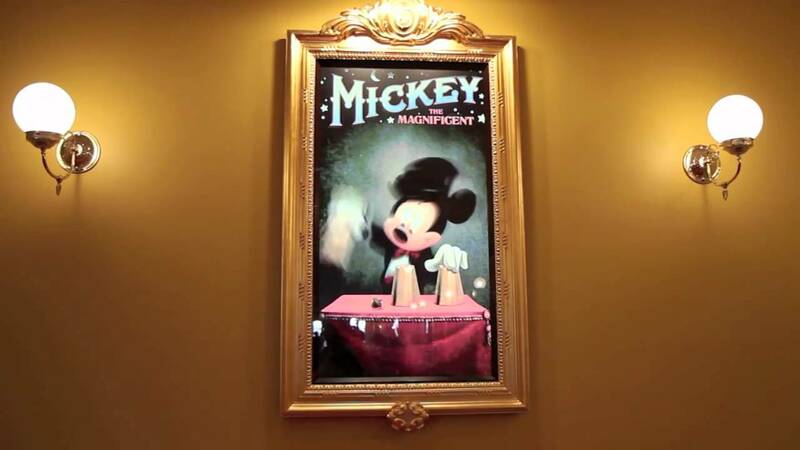 The last test was back in late 2011, where Mickey met with guests during Mickey's Very Merry Christmas Party. While nothing has been confirmed by Disney, we understand that preparations are underway inside Town Square Theater to resume the test. Mickey's Not So Scary Halloween Party begins this evening, so the timing would certainly seem right for the possibility of Mickey to appear for some of the party nights. Here is a look at Mickey from his last appearance in late 2011.